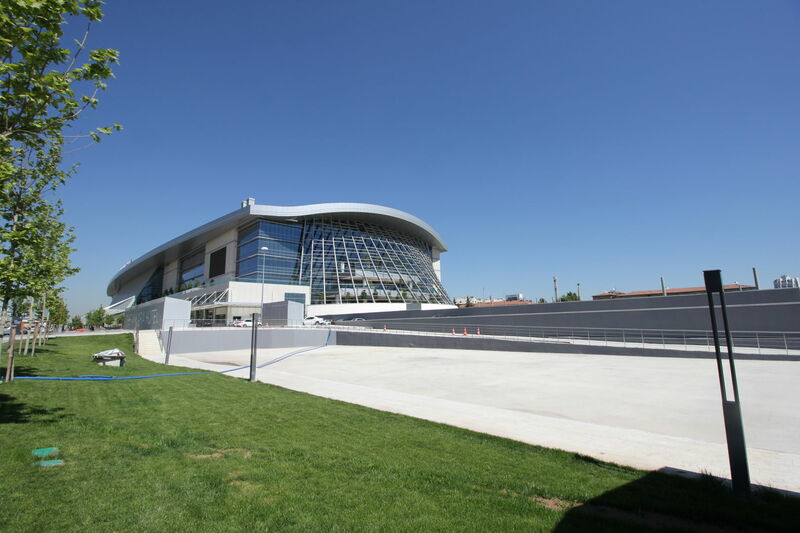 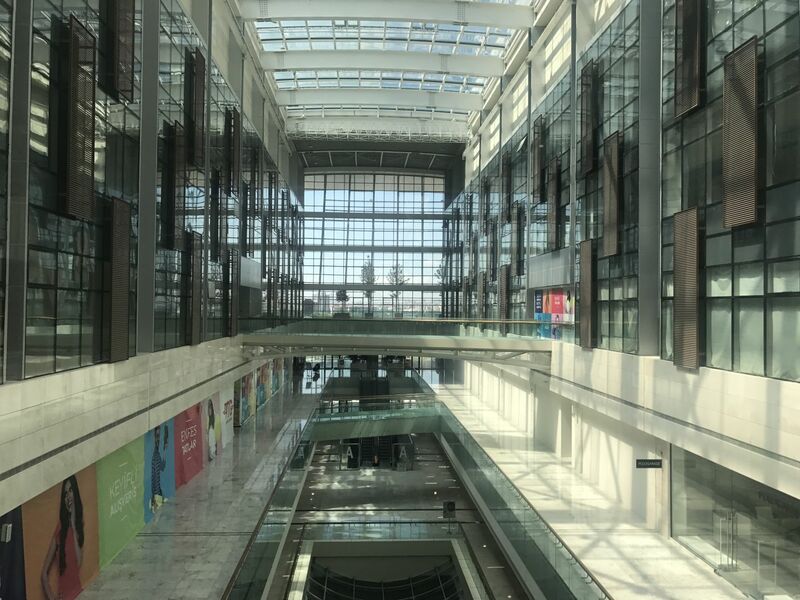 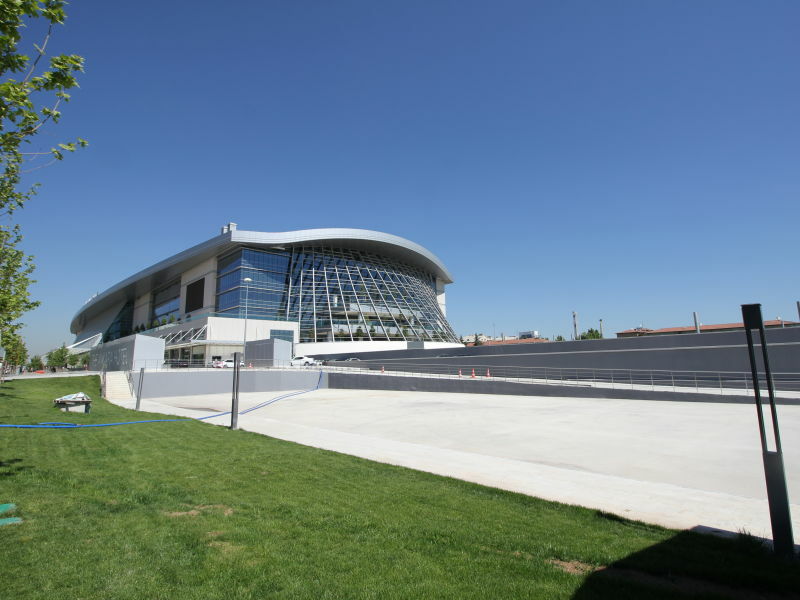 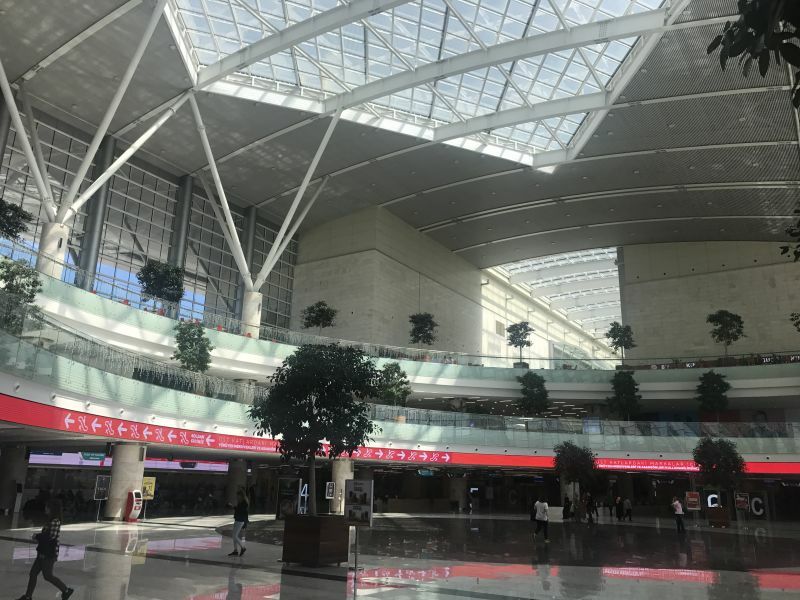 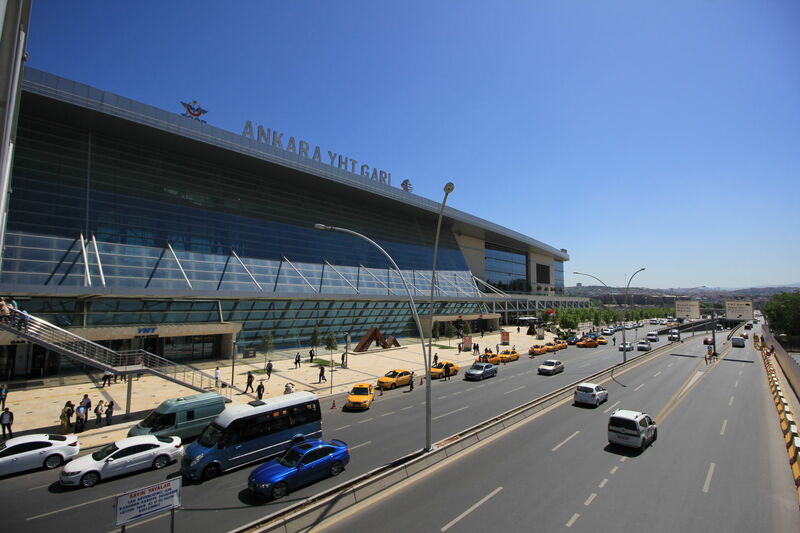 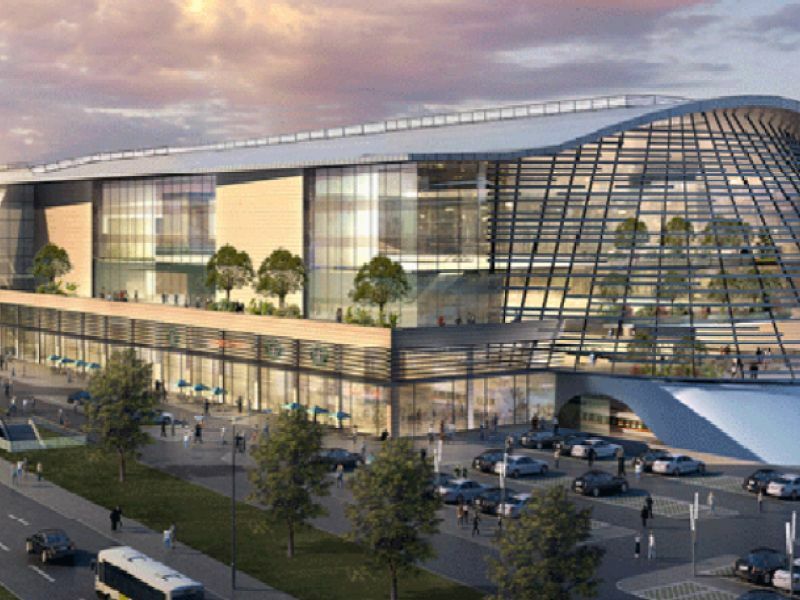 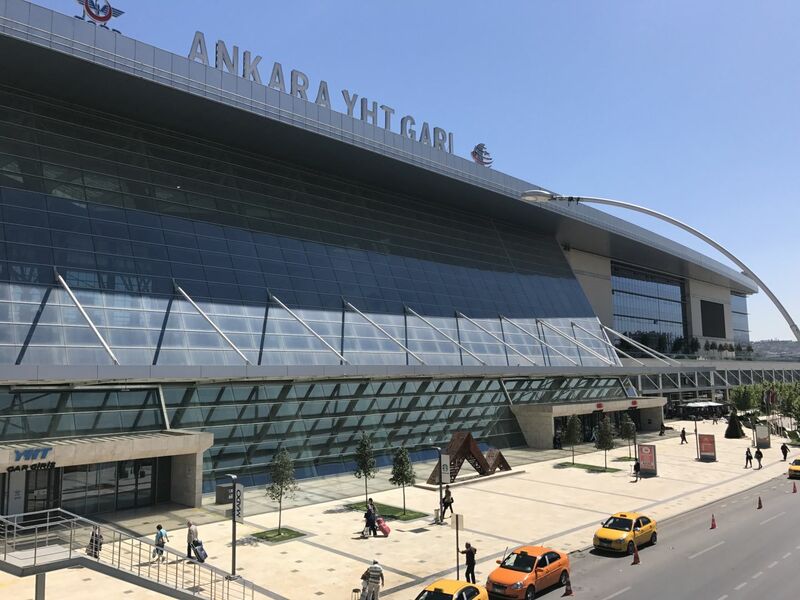 The Train Station designed and built to serve the High Speed Rail system is located in the city center of the Capital Ankara. 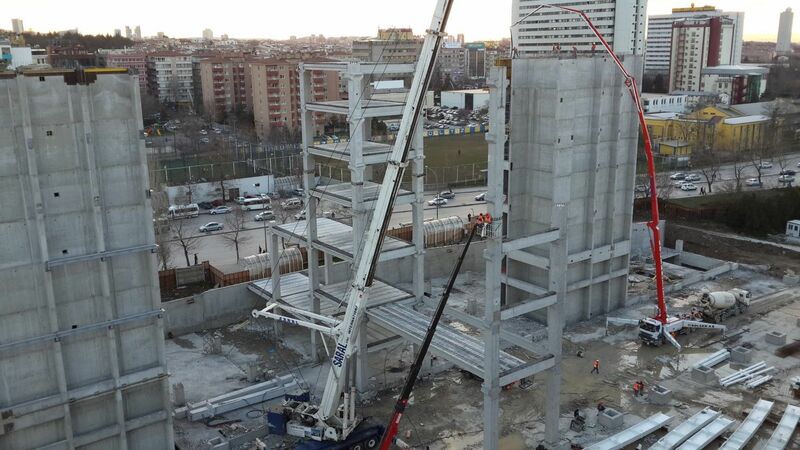 The landmark building is comprised of cast-in situ shear walls and prefabricated reinforced concrete frames. 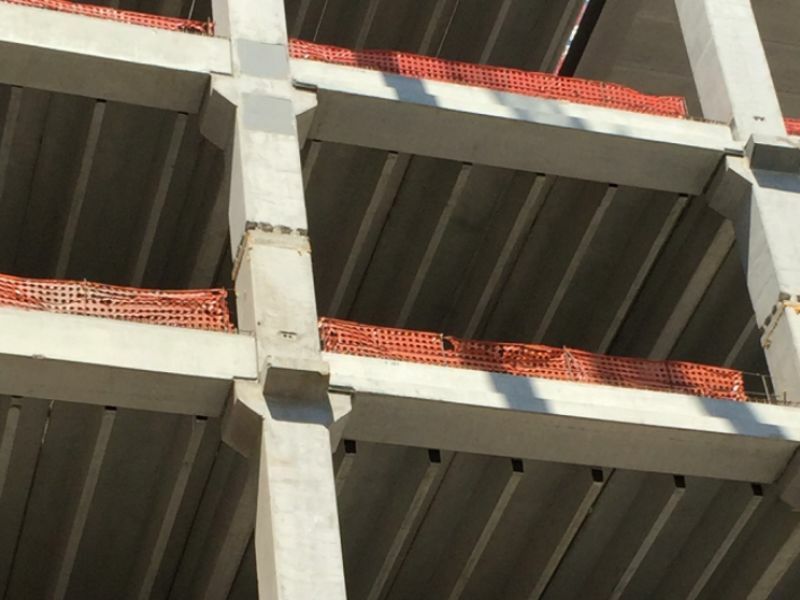 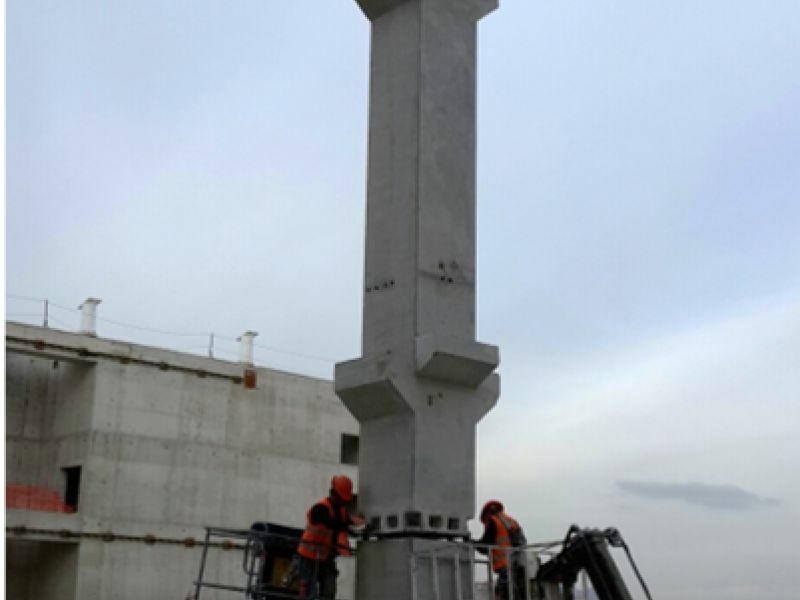 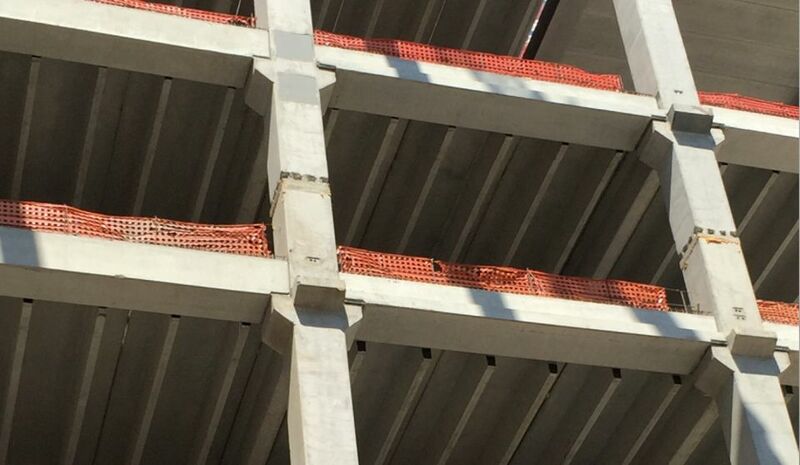 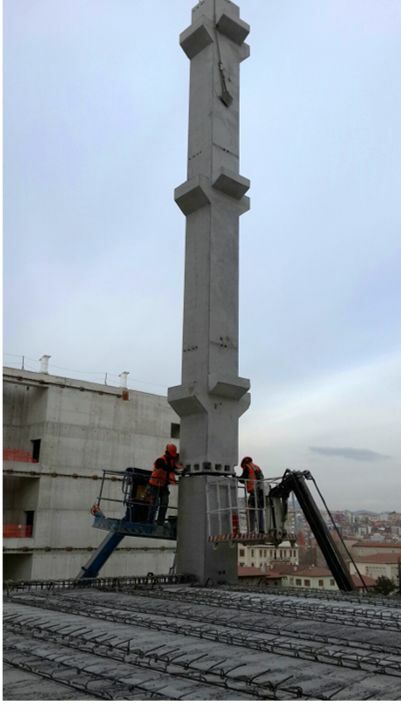 The multi-story structure is made possible by use of Peikko Column shoes in column to column connections as well as column to foundation connections. 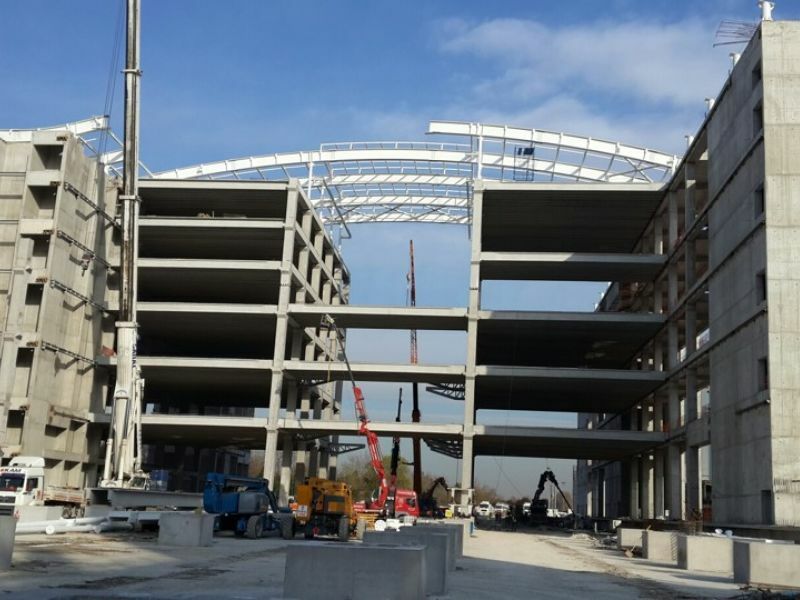 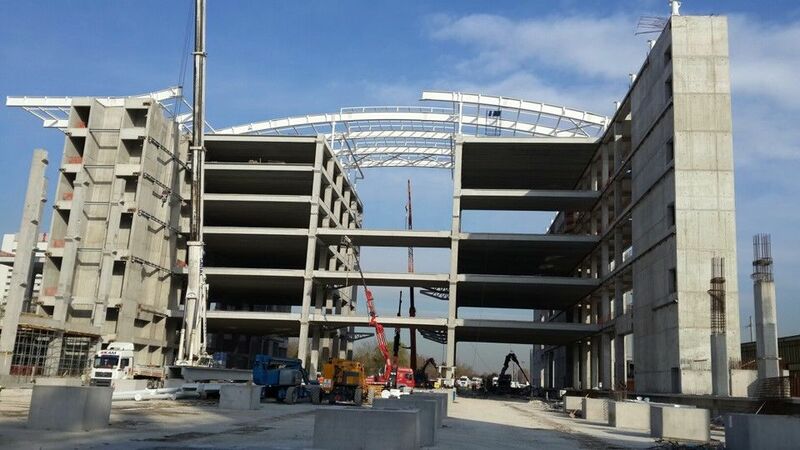 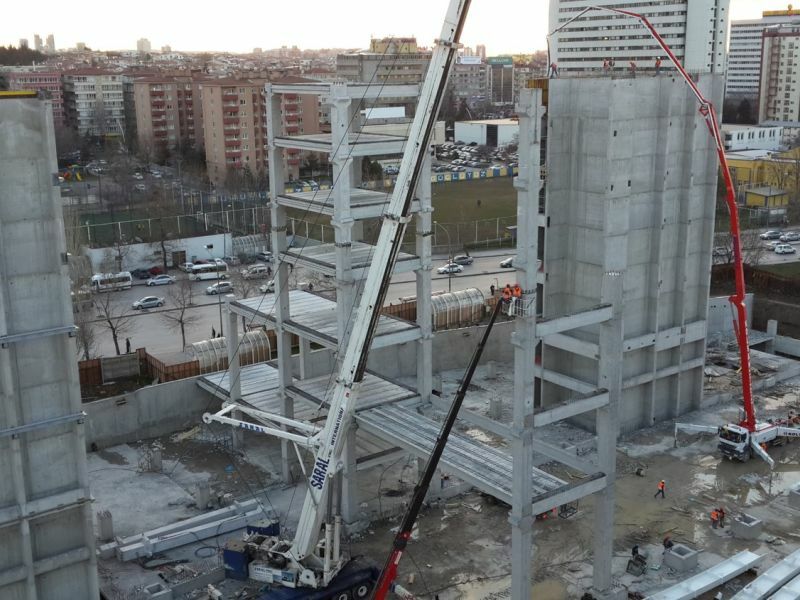 Kam Ankara Beton Sanayi A.Ş.